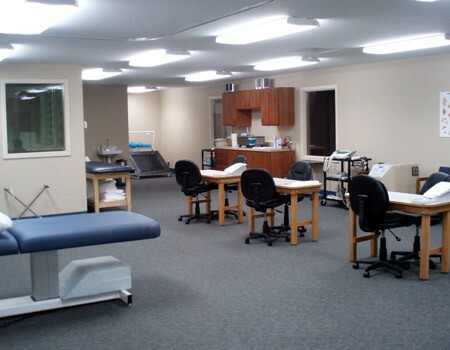 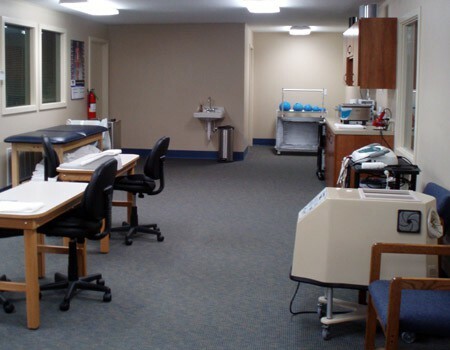 Idaho Hand & Upper Extremity Therapy has a new state-of-the-art clinic with some of the best technology available for today's therapist. 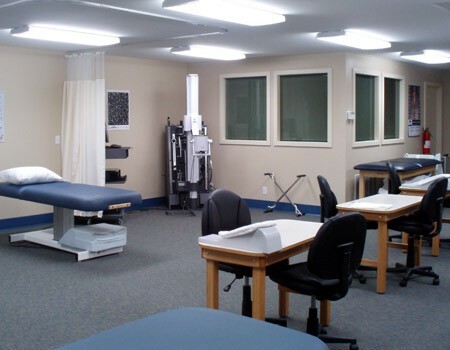 Our team of highly skilled therapists work with the latest technology and therapeutic techniques to provide patients with quality rehabilitation. 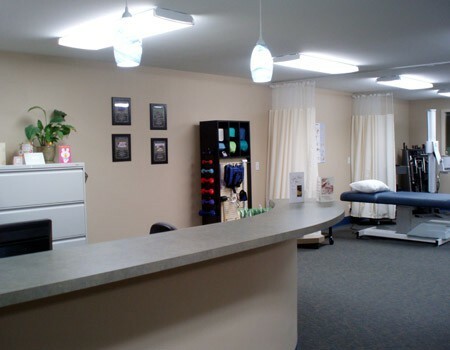 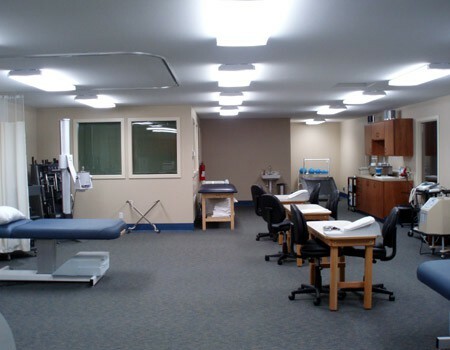 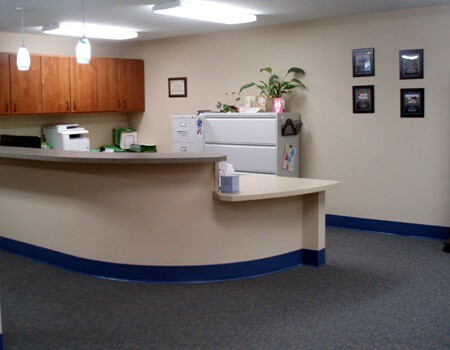 Drop by our facility and meet with our friendly staff for a tour of the clinic.